Heard about Google’s I’m Feeling Lucky Button? Don’t know? I will tell you everything about it. As Google is the top of all search engine. You will enjoy here refine search as per your query and keyword. For every query, Google will return you thousands of sites those can give you better information on your query. So Google is known as the best search engine. Normally people type their query into the Google search box and hit enter and then you will be with many search results which are spread on many pages. Those sites occupied the position on Google first page or on top three mainly visited by users. But when you will type a phrase on Google search box and then click on I’m Feeling Lucky button. On click on this button, you need not to click on for the different result as Feeling Lucky button will load the site only that is in the first position. As people always guess that site in the first position provides the exact information that you are looking for and so maximum people first click on the page on position one. But as there is an option on Google I’m Feeling Lucky which helps in displaying the site holds the first position. So why to spend some extra seconds in searching many results as you have Google power button I’m Feeling Lucky. 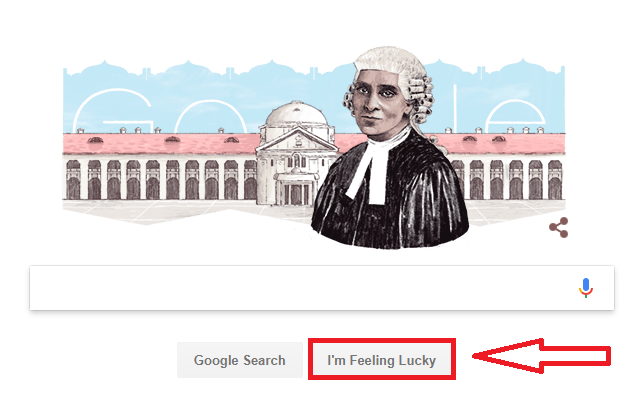 In Google Home page, there are two options, “Google Search” and “I’m Feeling Lucky”. Now type whatever you want to search and Click I’m Feeling Lucky. Then Google will automatically redirect you to the site holding the top position in Google search result with respect to your phrase. 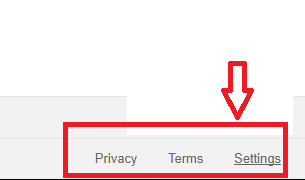 Sometimes on your Google, this button might not be present but you need to add it to your Google Search. If so then follow the below steps and easily add it to your Google. 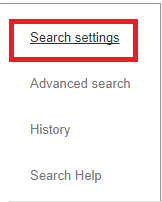 Go to Google home page, Click on the settings in the bottom right hand area. Now Click on Search settings. 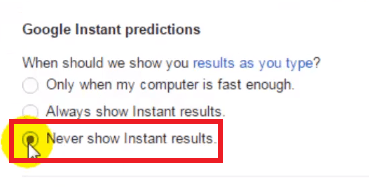 Scroll down and choose “Never Show Instant results”. Now save all settings that you have changed. Once you have saved all the google’s feeling lucky button will automatically appear below Google Search box. For confirmation open google.com and type your phrase and click on it. Google updated their search engine at a regular interval so some settings might change. First on holding your mouse on Feeling Lucky button it spins and shows many things. But now after many updates, if you click on this button then you will redirect to Google doddle page. So Google had made many changes. This is all about Google smart button I’m Feeling Lucky. Now without visiting many sites for information, you can visit only the site that holds the first position on Google Search result. You now might have gathered idea how to use I’m Feeling Lucky button and how to enable it.